Thank you for visiting our website and we look forward to serving you, We hope you'll find the experience very enjoyable. You will be able &nbsp;to learn more about CarCheck, fine our location, see what services we offer or just simply contact us via phone or Email. CAR CHECK is a locally owned and operated auto repair shop in Houston area that offers you a host of auto repair services that will return your car to its old glory. 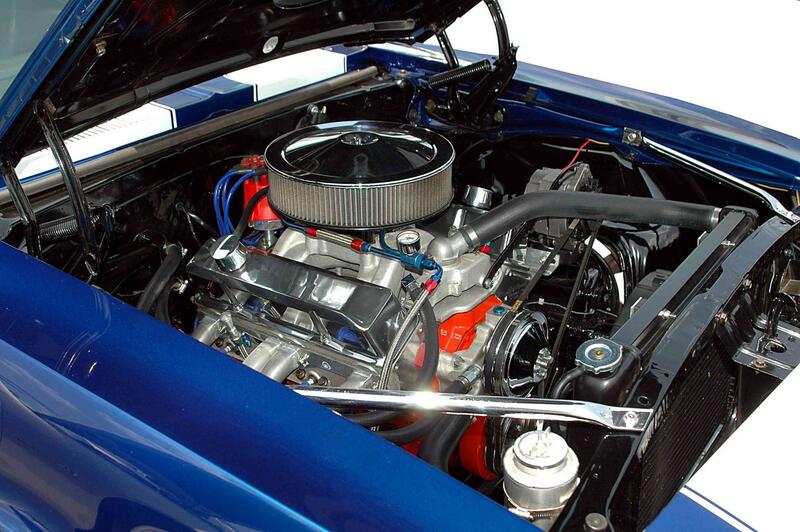 Our skilled auto repair services include basic auto maintenance, oil changes, and tune-ups, as well as transmission repairs, alignments, and engine replacements. We do offer a drop off service, if you need to be dropped off at work or home at no extra cost and also can arrange for you to be picked up. We also offer a road side emergency assistance service. We look forward to the opportunity to become your service provider.